The Road Ranger Blog: At Work. This was in our workshop the last couple of days. A long time since I've seen one. 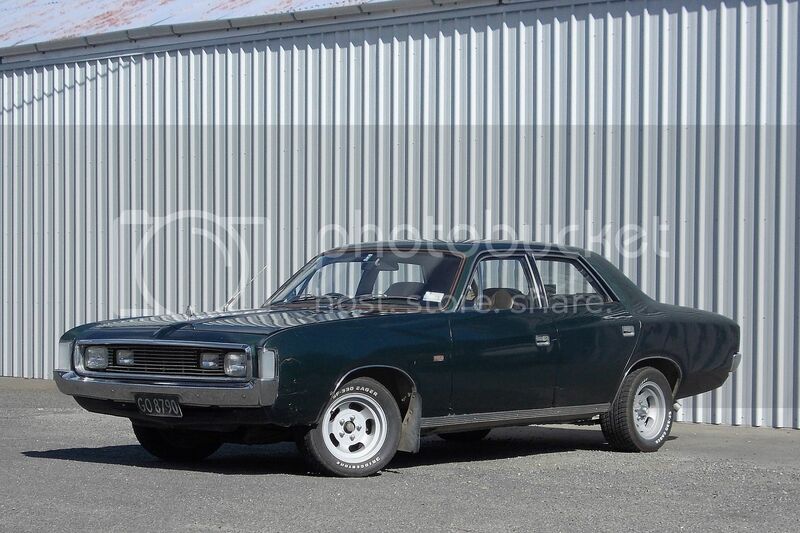 It's a 1973 Chrysler Valiant Regal with 318ci V8. I always liked the styling of these. A bit different to the Holdens and Fords. It's getting a little bit tired, but at least all the mouldings and fittings are still in place. 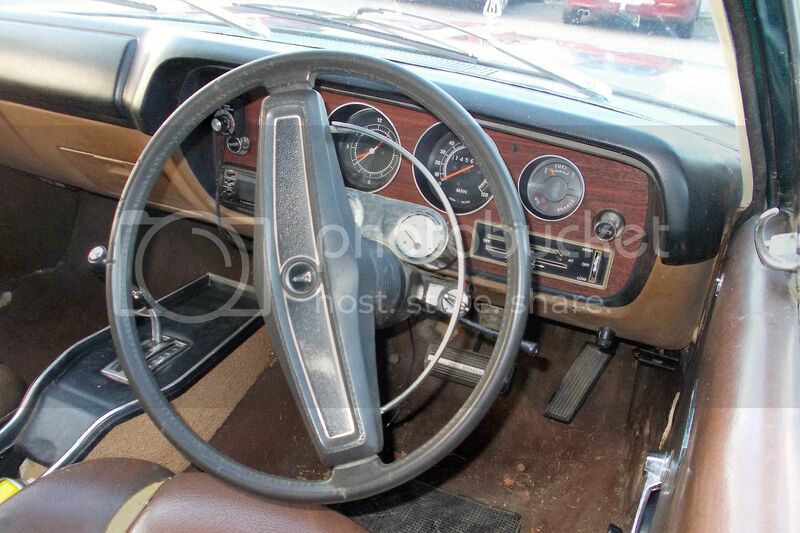 Dash is original with a couple of extra gauges. 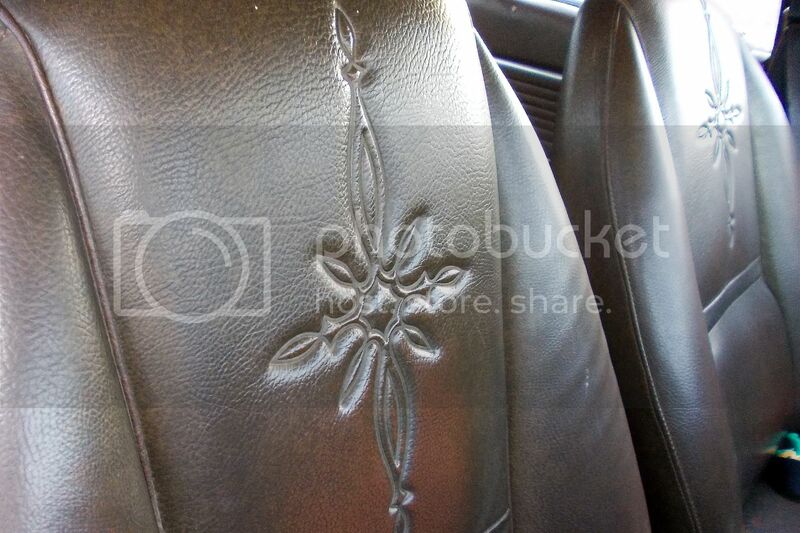 Embossed pattern in the high back seats is still there in hard wearing sweaty vinyl.